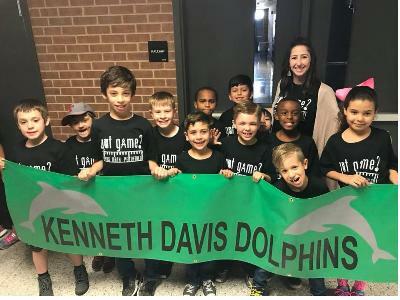 Davis Math Pentathlon Division I & II students! 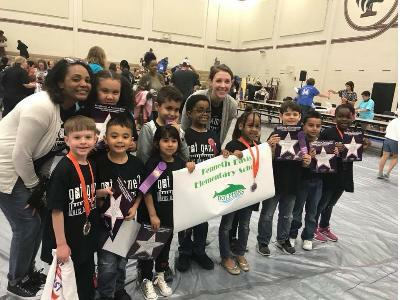 Give our Math Pentathlon students a round of applause 👏🏼- they did awesome at the Math Pentathlon competition on Saturday, March 24th. Division I students brought home 3 silver and one hall of fame. Division II students brought home one bronze and many honorable mentions. We are super proud of our students!